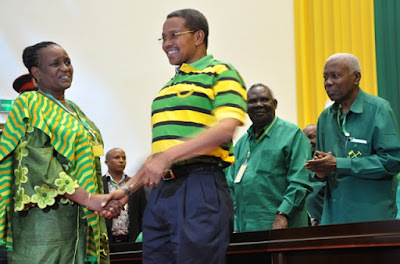 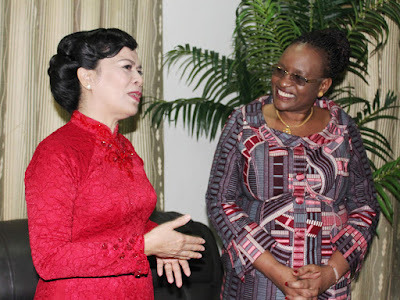 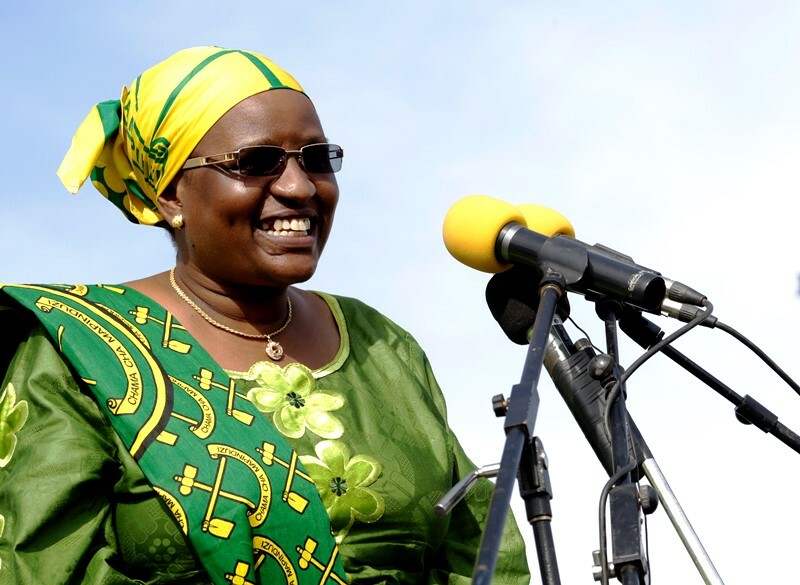 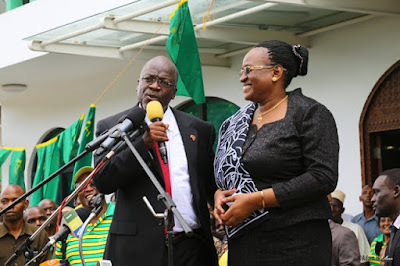 Home BIOGRAPHY HISTORY PHOTOS PROFILE Janeth Magufuli Biography, History, Family, Cv, Images, Children & Profile. 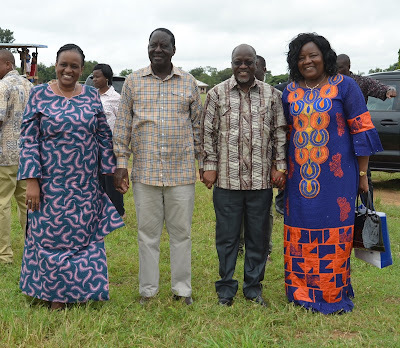 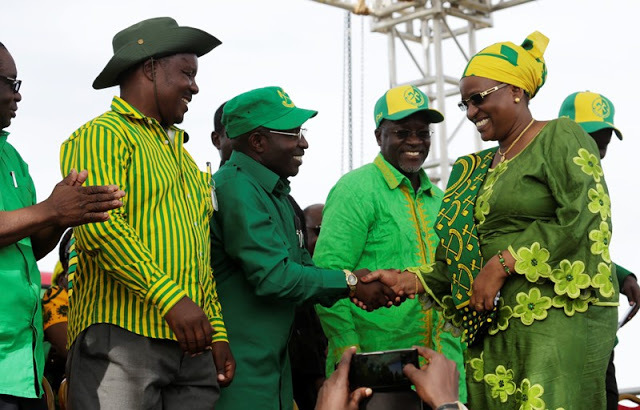 Janeth Magufuli Biography, History, Family, Cv, Images, Children & Profile. Janeth Magufuli is the 5th First Lady of Tanzania and the wife of Tanzanian President John Magufuli. 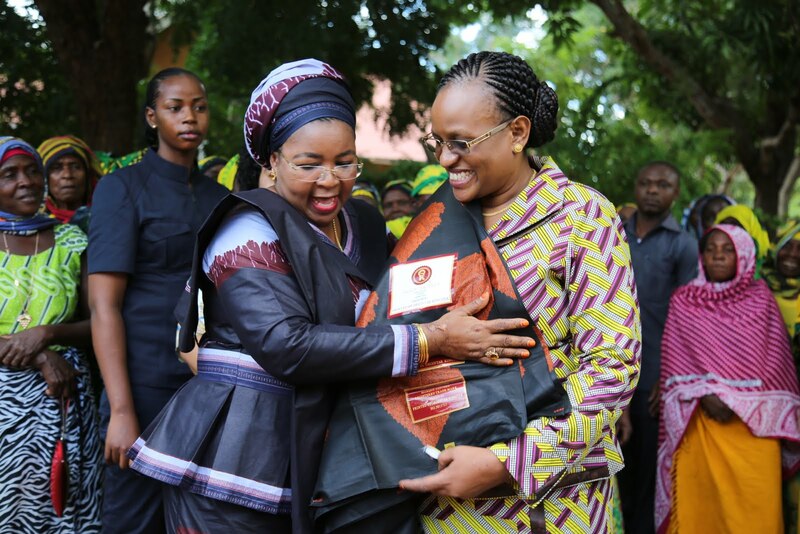 She is serving as the country's First Lady since November 2015.